There is always something happening all year round. For most events you can buy tickets online or at Prague’s numerous tickets agents and very often tickets are also available at the door too. During December a giant Christmas tree lights up the centre of the square, while the space around it is crammed with market stalls selling carved toys, ceramics, glass figurines, Christmas gifts, delicious gingerbread cakes, barbecued sausages and mulled wine. Entertainment is provided by street performers. Even if you are not there to do shopping you can enjoy watching street performers and indulge yourself in the Christmas atmosphere. 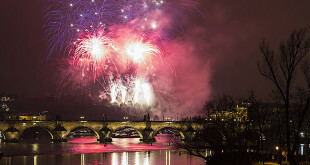 On 31 December head for spectacular fireworks and a mellower pace at Prague Castle or Vyšehrad. 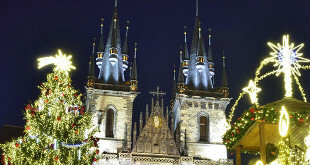 For great festivities go to Old Town Square where live big screening and other performances are held. Other places to go are Wenceslas Square, and Old Town and New Town. Be prepared for streets packed with crowds of tourists and champagne bottles smashed everywhere. On 19 January the country marks the day in 1969 when a very young university student, Jan Palach, died after setting fire to himself on Wenceslas Square to protest about the invasion by Warsaw Pact troops the previous August and the subsequent Soviet occupation of former Czechoslovakia. A series of classical and contemporary concerts is performed in venues all over the city throughout March. festival of magic arts held in March. Date: 3 June. Honour the memory of one of Prague’s great writers on the anniversary of Franz Kafka’s death, when admirers from around the world visit the artist’s resting place to pay respects. The venue is the New Jewish Cemetery. 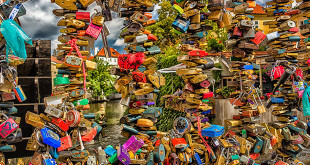 Large celebration of folk music and Czech culture and heritage that takes place in various towns across the Czech Republic throughout the summer. Celebrations are held on 6 July to commemorate the 1415 burning at the stake of Bohemian religious reformer Jan Hus. It kicks off with low-key gatherings and bell-ringing at Bethlehem Chapel the evening before. In late August come to see this 10-day festival featuring Italian operas at the State Opera House. The festival provides a chance to see very good productions outside the main opera season. 31st of October — If you are interested in an unusual, slightly terrifying Halloween holiday, Old Prague is the place. Its mysterious, winding alleys are full of ghosts and macabre legends. Jack-o-Lanterns and gruesome monsters grin from every shop window, and phantoms are welcomed in every nightclub and disco. In late September you can visit the annual celebration of the country’s first grape harvest. There is traditional music and crafts along with plenty of young wine. 17 November is a day which changed the lives of Czechs. 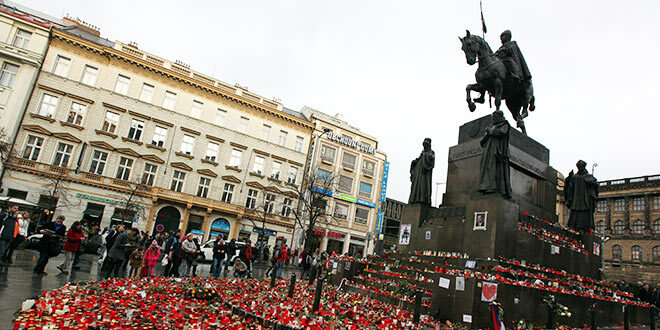 A commemoration and wreath-laying ceremony is conducted on Wenceslas Square.